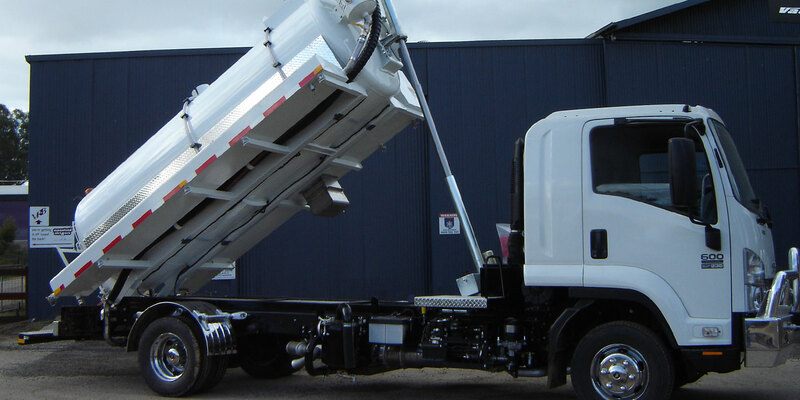 TFC75 series is a front-end mounted telescopic hydraulic tipping ram specifically designed for the UK tippers. 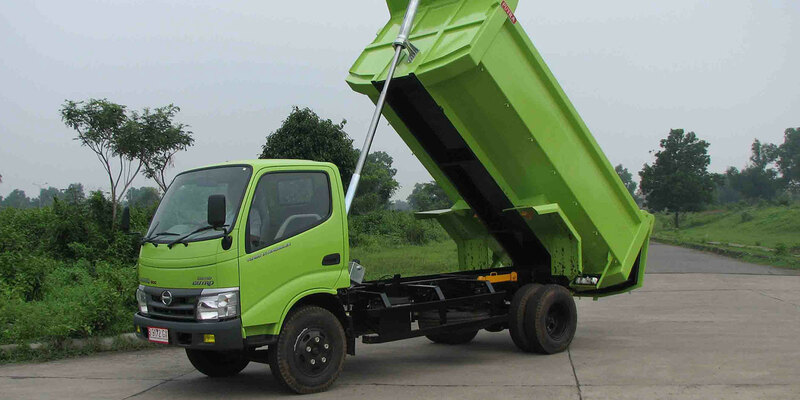 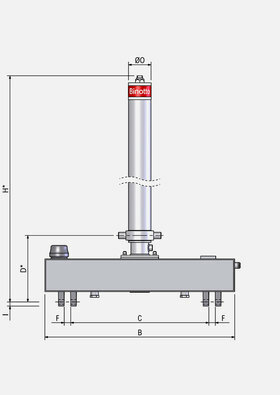 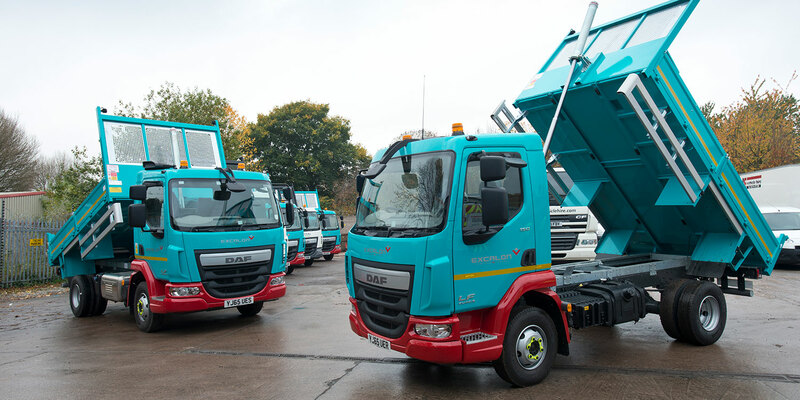 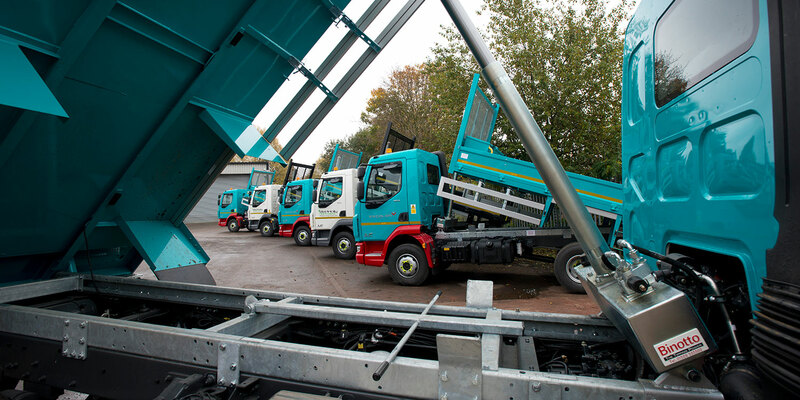 The outer cover hydraulic tipping ram is combined with, and directly mounted on, the oil tank offering a unique system dedicated for rigid vehicles with a nominal vehicle weight of 7.5 to 10 ton, regardless of application. 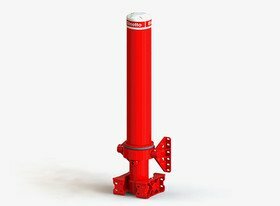 TFC75 series is designed to be light, strong, stable and safe. 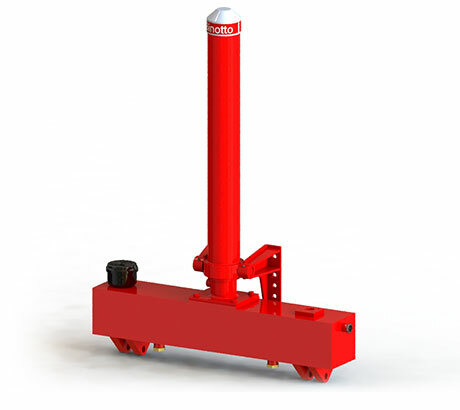 TFC75 series consists in an outer cover cylinder (to be installed on the tipping body with upper trunnion brackets) directly screwed upon a square shape oil tank (to be installed with pin-eye brackets to the cab chassis). 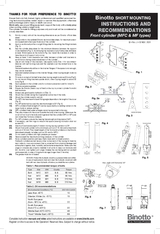 Available in zinc plated version. 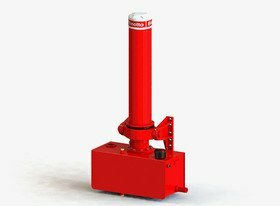 Very precise tolerances and high machining accuracy make the difference of TFC series hydraulic tipping ram: Binotto top quality manufacturing processes and advanced technologies, combined with the special design of the cylinders, ensure these products are strong, safe and reliable. 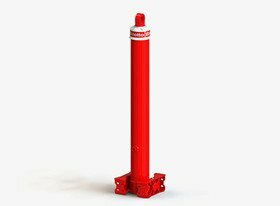 Simple in mounting they are suitable for many type of applications, both in construction and special transportation industry. Binotto also offers a full range of high quality hydraulics components to be coupled together with your TFC series cylinder. 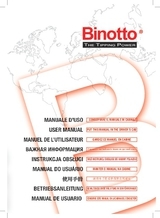 Select genuine Binotto products for your hydraulic kit, ensuring higher performances, safety and durability. 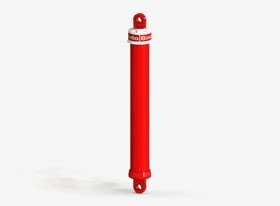 Proven engineering expertise ensures a safe cylinder selection for your vehicle application: contact the Binotto team.